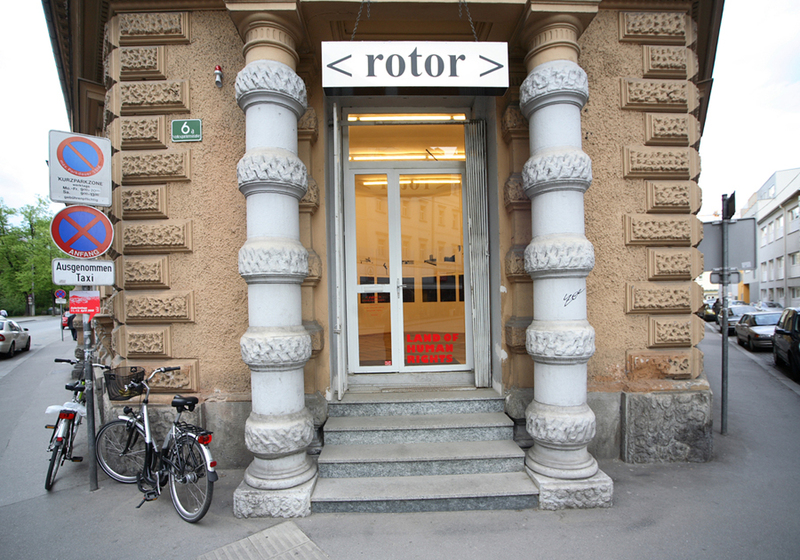 < rotor > is an association for contemporary art based in Graz, Austria, and was founded in 1999. 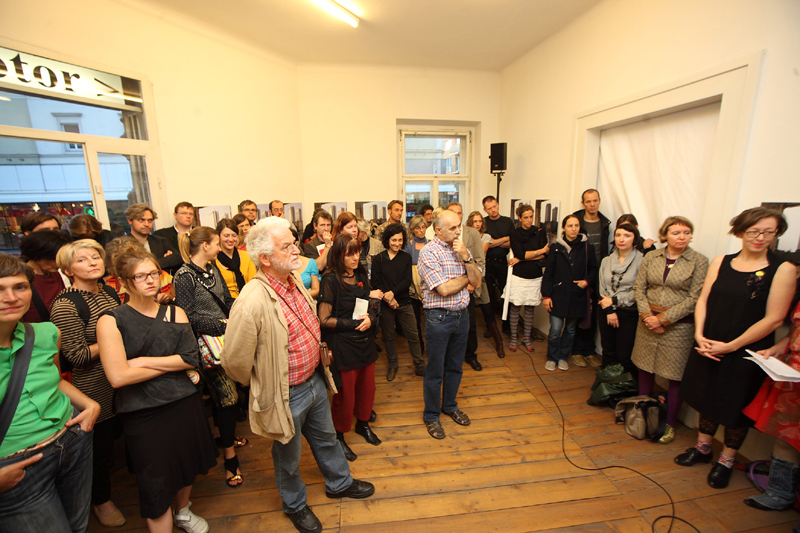 Most of the association’s activities take place in Graz but it participates in, organises or co-organises projects in Styria, Austria and many other European countries.Contemporary visual art is always the starting point for our programmes, with an emphasis on art production that expressly deals with social, political, economical and ecological issues of our time. A strong focus on cooperation has always been an essential element of the < rotor > philosophy, as well as acting in networks. This applies to networking within the art field but also, and perhaps even more importantly, to acting beyond the confines of art and involving individuals and organisations working in the most diverse fields in the conception of the programmes. What is also highly characteristic for our work is our ongoing and committed search for satisfactory collaboration methods and possibilities of participation in creative processes. Moreover, the public space is a highly significant site for < rotor >, as a space where we can make art happen in seeking to leave behind the confines of the art space and actively engage people with art and extend our audience. Since the mid-1990s the two founders of < rotor >, Margarethe Makovec and Anton Lederer, have established a dense network of links to organisations and artists from many European countries – with a particularly strong linkage to the Southeast European area. 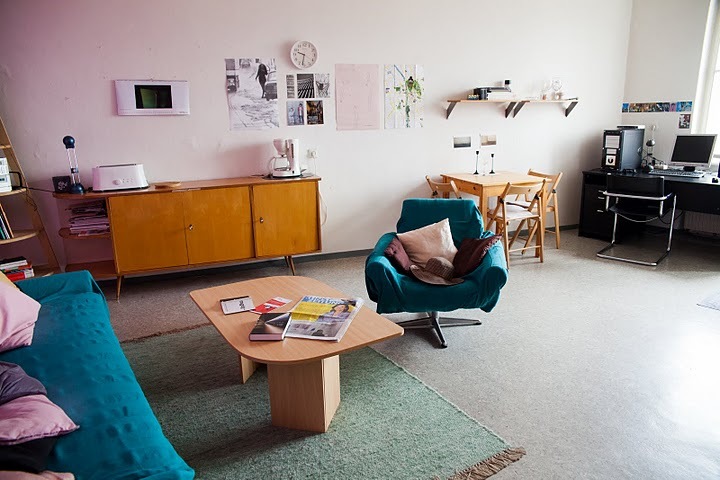 The Cultural City Network Graz (CCN) was founded in 1989 with the aim of initiating or reinforcing cultural connections between Central European cities, particularly through multilateral partnerships and co-operations. 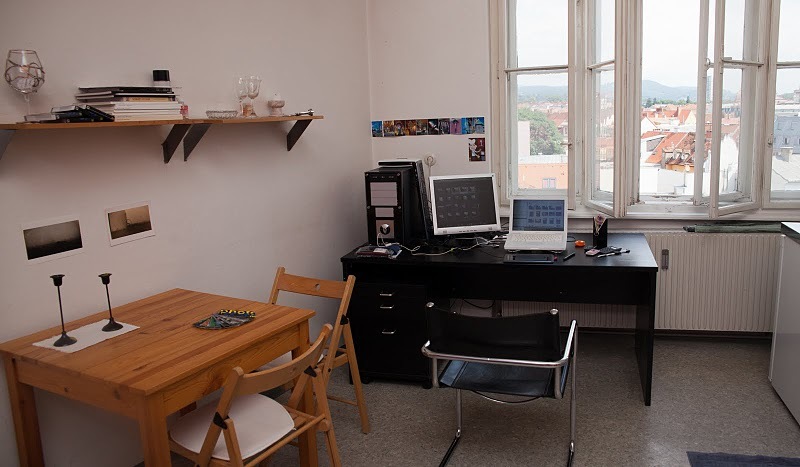 The field of CCN activities includes international art projects, publications, artist in residency programmes for fine artists and writers etc.